Charlotte Tilbury is finally launching its very special and talked about new product Hollywood Flawless Filter. 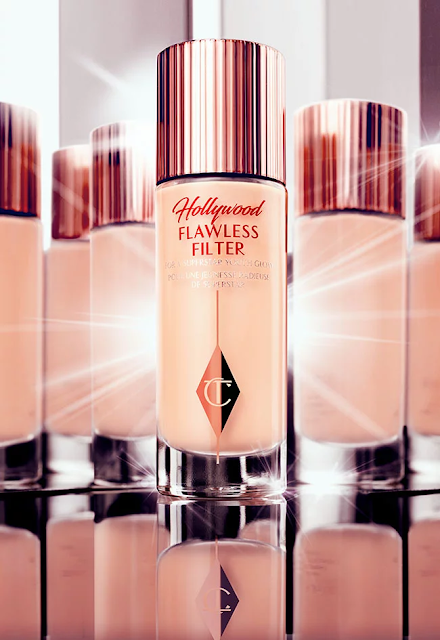 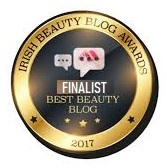 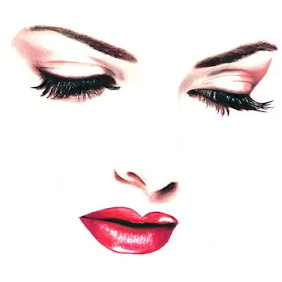 Tilbury, the famous British make-up artist is no stranger to red carpet makeup and knows what it takes to achieve that super star skin that’ll keep you glowing all day. 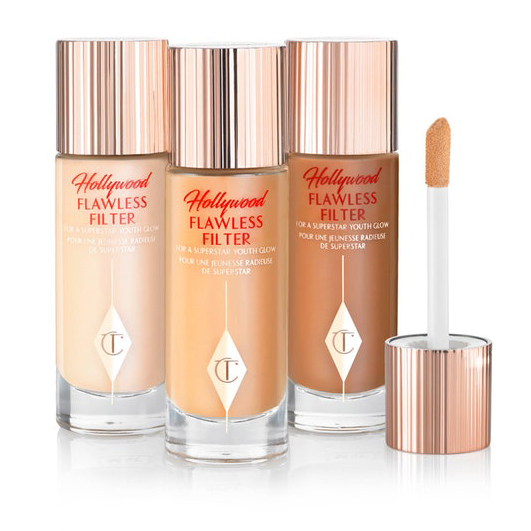 The Hollywood Flawless Filter is a customizable complexion booster that works as a primer, highlighter and pore minimizer. 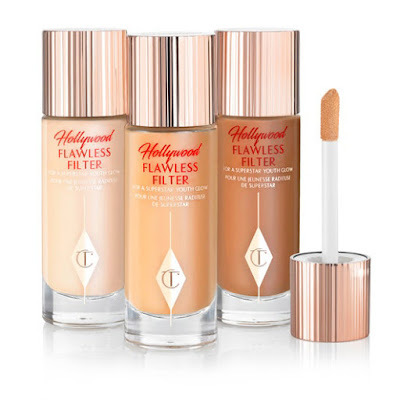 It mimics an Instagram filter simultaneously enhancing your tone, blurring any blemishes and providing a brightening effect, formulated with unique ingredients such as pearlescent porcelain flower extract, smoothing airbrush polymers, lightweight, light-reflecting oils, and soft-focus, finely milled powders. 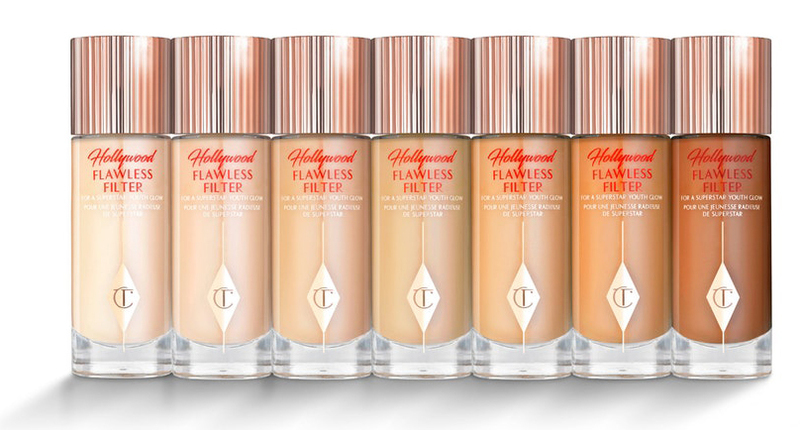 This product is meant to spread beneath foundation, to give a subtle glow and polish, but can be used alone as a tint instead of foundation. It can also be used on top of your finished face applied to high points of the face, or anywhere else where you want to add a mega Hollywood-ready glow.